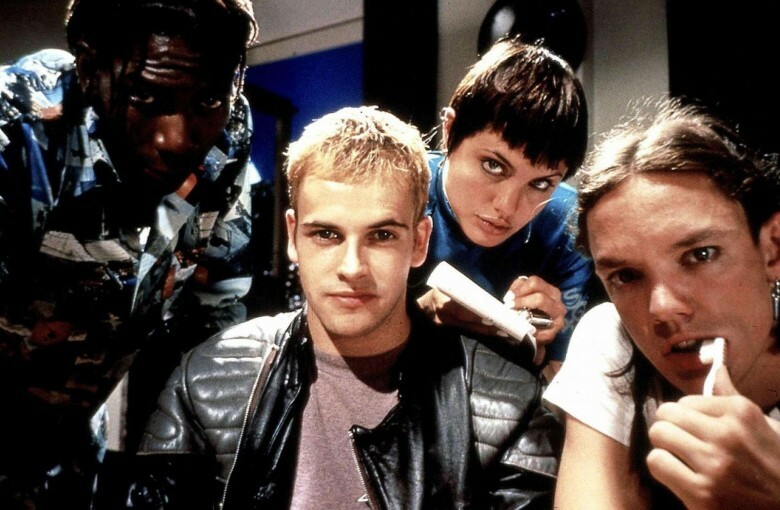 These guys are after your smartphone. A research project funded by the Department of Homeland Security has discovered a “slew” of vulnerabilities in the mobile devices offered by the four main U.S. cell phone carriers. These vulnerabilities reportedly leaves these devices open to possible attacks by hackers. Unfortunately, it’s not yet clear which handsets contain these alleged vulnerabilities. According to Vincent Sritapan, a program manager at the Department of Homeland Security’s Science and Technology Directorate, the vulnerabilities make it possible to, “escalate privileges and take over the device.” In terms of what that could mean, it might allow a hacker to access a user’s data, emails, or text messages without the phone owner’s permission. It’s not clear whether these vulnerabilities have already been exploited, or just potentially could be. A source familiar with the research said that it affects “millions of users in the U.S.” and beyond. This could also include government officials. Researchers will announce more details about the flaws later this week. The manufacturers of the handsets were supposedly told about the flaws as far back as February. The research was conducted by Virginia-based mobile security firm Kryptowire. It was funded by the Critical Infrastructure Resilience Institute, a Department of Homeland Security research center. While we guess it’s a possibility that Apple is one of the companies involved, we’d be far more likely to suspect that these flaws are found on the handsets of lower-cost Android manufacturers. The iPhone has gained an excellent reputation for security, even if there have been a few notable security lapses on Apple’s part. We’ll keep you updated on this story as it develops.